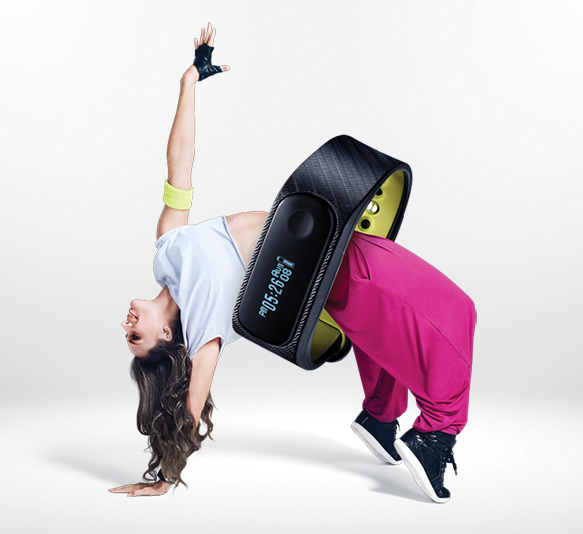 Hot on the heels of the Reflex activity tracker, Fastrack released the Reflex 2.0 – an activity tracker that took it up a notch with exciting new features. In addition to tracking all your calories burnt, steps taken, and distance covered, the Reflex 2.0 also tracks sleep patterns and allows you to set reminders to keep you active. However, the key hook of this product is the Phone Finder Feature – which allows you to locate your phone by simply tapping on the band when the two devices are paired. To amplify this feature, Fastrack launched the campaign – ‘Don’t be a Loser’. This was developed off the insight that today’s generation is constantly losing track of their phone. The Phone Finder feature solved the issue in two easy-steps and reconnected ‘losers’ everywhere with their most prized possession. Simply double-tap your Reflex 2.0 band to call your phone. In addition to this, the Reflex 2.0 also offers features like camera control and message notifications.